A Little Quilting going on! 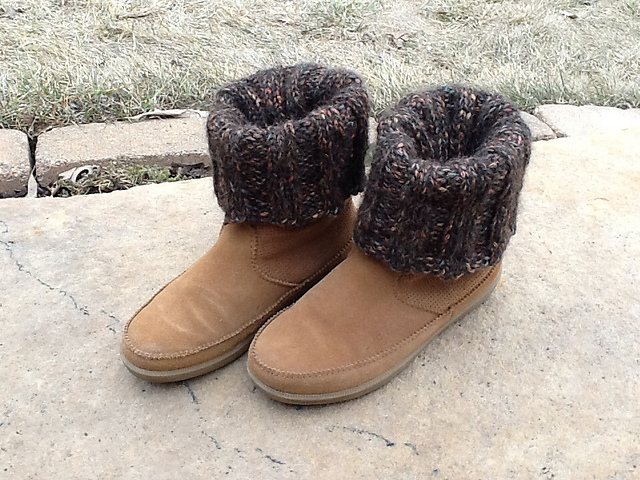 Our Sit-n-Sew group has been working on a project for the one of our founding members. The quilt will be donated to the local hospice where our quilting friend passed away. I have scoured the internet and my bible looking for the scripture verse hospice refers to in their practice giving comfort in the form of a quilt during passing. I found many great verses about covering the body, but am unfamiliar with which verse precisely it is. Do any of you know? I didn't want to call hospice. Help please. Our whole group has been working on this quilt. We are now at the quilting stage. I volunteered to do the quilting. All of the blocks are done now. Each block has the same quilting. The pattern allows you to move from block to block by stitching in the ditch to the next block. You can just see on the left how the peach and blue triangles interact. See the butterfly type design. The 2 sides of the applique border are done. Not much left. Hopefully it will be finished by Wednesday. The 1st week of the month is always busy around here. Guild meeting is tomorrow. The 5" Inch square exchange is tomorrow. Just a little nervous about it all going smoothly. Next little bit of nervous energy….my first piano lesson is in 2 hours. "Love" you are my inspiration. My girls have taken lessons over the years, and I have played around with what they learned. My typing is better that my playing. I am hoping that I can get these hands to hit more than one key at a time. Stop over to Design Wall Monday to see what others are working on. Judy always hosts a great Linky Party. Ooops, no Linky party yet. I will add the link when if it pops up. Recently both Connie from Freemotion by the River and Bea from Beaquilter had a Accuquilt dye cut giveaway. I have been a follower of Connie's for quite awhile. Connie also lives by the Mississippi River and we have some things in common. We have yet to meet. After checking out both sites, I signed up for the giveaway. Happily, I WON! Check this out! The Wedge dye cut is a versatile unit especially when used in a non-traditional way. An additional mat came with the dye. One can never have enough dye cut shapes. Thank you again for Beaquilter.com and to Accuquilt for sponsoring the giveaway. On another note…MJJR is just finishing up Spring Break. DH was in Chicago twice last week. MJJR & I hit the Chicago Premium Outlet Mall. We also took dinner over to some friends. It is always nice to see old friends. Timing is everything. Bob (friend) left today, he was transferred to Georgia. The plant in the background of the picture is the Amaryllis that bloomed back in December. I hope to get another post written up about the current projects. Lots of stuff going. Things have been running just a little on the crazy side around here again. Lola is home with Spring Break and goes back on Sunday. She was also home a couple weeks ago. That means we have a parking lot in the driveway. MJJR finished the basketball season with regionals in a town 90 miles away. We had 2 games in one week over there. Makes for some late nights. The team that won went on to come in 2nd in the state. We had some great effort until half-time. MJJR now has her driving permit….she is doing pretty well. You are always be nervous at first. She also is now on a traveling basketball team. Practice is 30 minutes away. DH is traveling quite a bit. MJJR and I are heading to Chicago with him during her Spring Break. 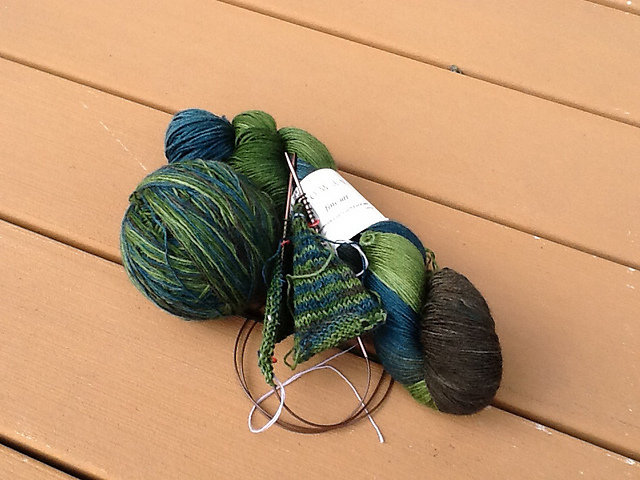 On the crafting side of life: A friend and I went to a knitting retreat an hour away. The cowl shown in the last post…LOST. 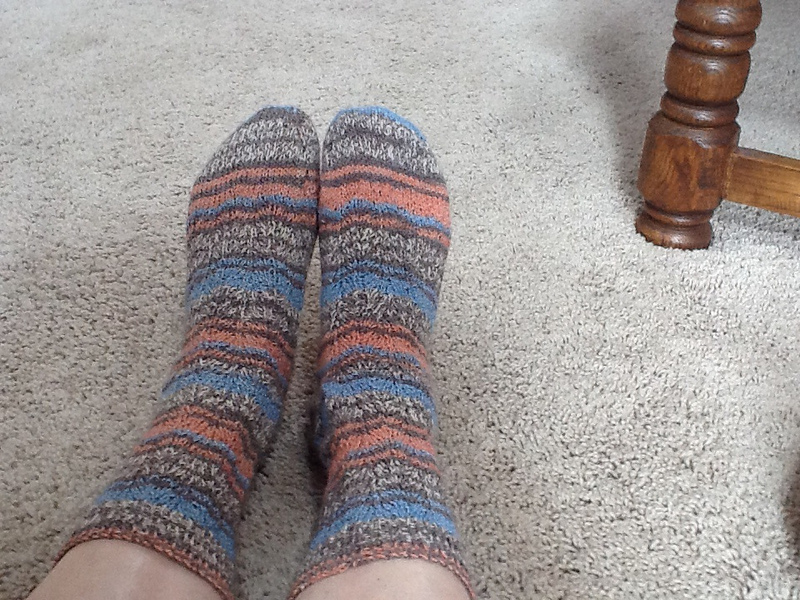 Made a pair of socks. Made a pair of boot liners. Newest Project: Clapotis is a free pattern of a beautiful dropped stitch wrap. DH and I have found Leverage on Netflix. We like to have our own mini marathon. The knitting is so portable for this. Finished the Sticks and Bricks quilt. Just love the simple quilted circles. Took a page from Amanda Jean and put on the walking foot and just went for it. Layered up another quilt on Thursday. Also awaiting a quilt made in honor of Elaine, one of our Sit-N-Sew's founding members. Sit-n-Sew layered it on Thursday while DH & I were doing our taxes. Can't wait to get started.